Mathieu Van der Poel illustrated his talent by achieving a remarkable victory at the Amstel Gold Race in a thrilling finish. 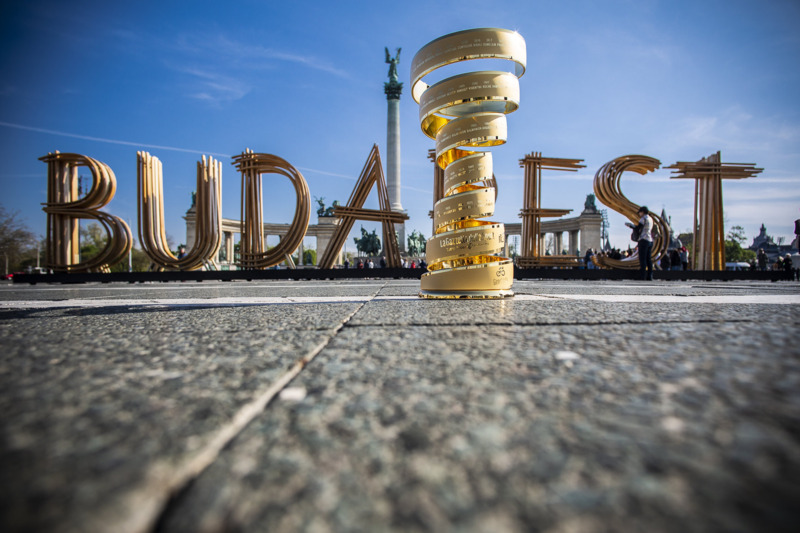 Austria’s Felix Großschartner sealed the general classification at the Presidential Tour of Turkey as Australia's Caleb Ewan triumphed on the final stage. 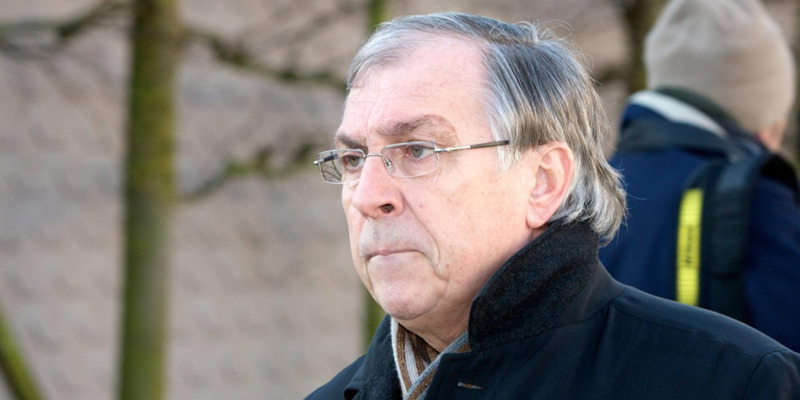 Tributes have been paid to Belgian cycling great Patrick Sercu following his death at the age of 74. 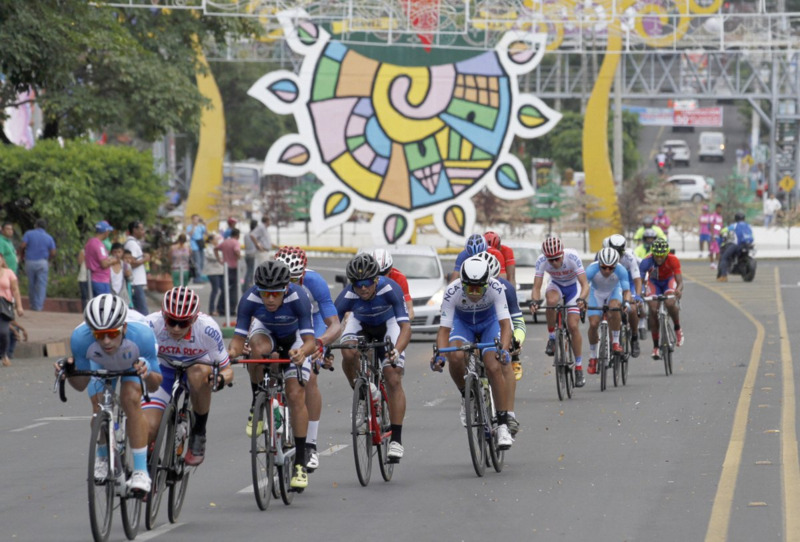 Austria’s Felix Großschartner claimed the overall lead at the Presidential Tour of Turkey by winning the penultimate stage. Ireland’s Sam Bennett triumphed for the second successive day at the Presidential Tour of Turkey in Eceabat. 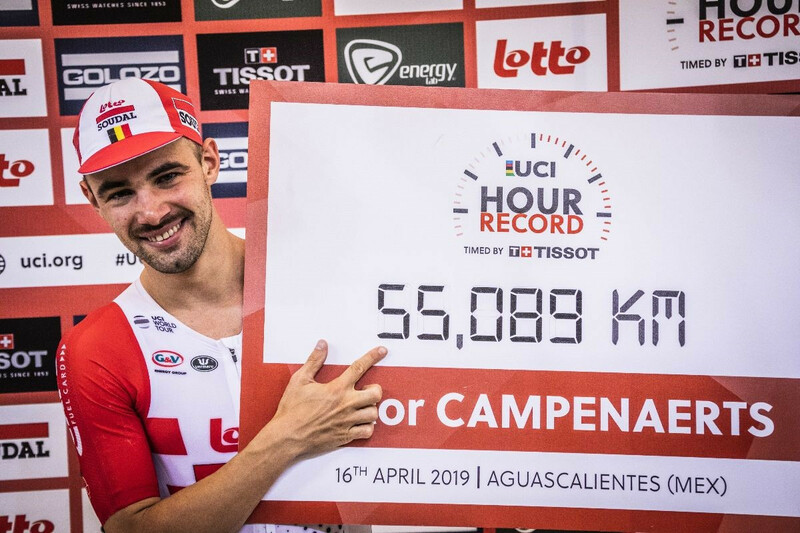 Victor Campenaerts broke the International Cycling Union (UCI) hour record by achieving a distance of 55.089 kilometres at Aguascalientes in Mexico. 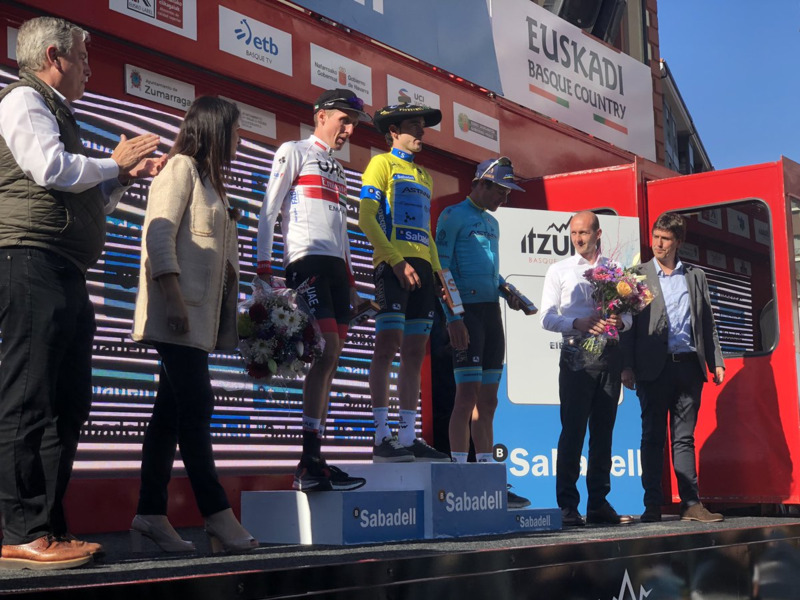 Ireland’s Sam Bennett continued his impressive record at the Presidential Tour of Turkey by winning the opening stage in Tekirdağ. Trek-Segafredo have suspended Colombian rider Jarlinson Pantano following a positive test for erythropoietin. Belgium’s Philippe Gilbert won Paris-Roubaix for the first time in his career after a sprint finish against Nils Politt.